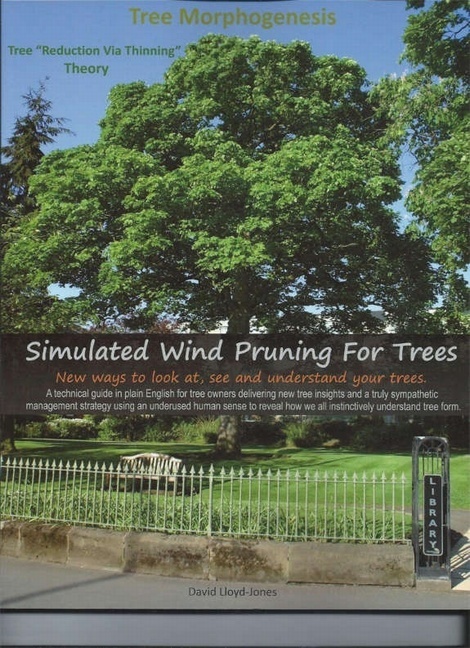 Simulated Wind Pruning for Trees. New Ways to look at, see and understand your trees. 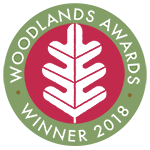 A technical guide in plain English for tree owners, delivering new tree insights and a truly sympathetic management strategy using an underused human sense to reveal how we all instinctively understand tree form. 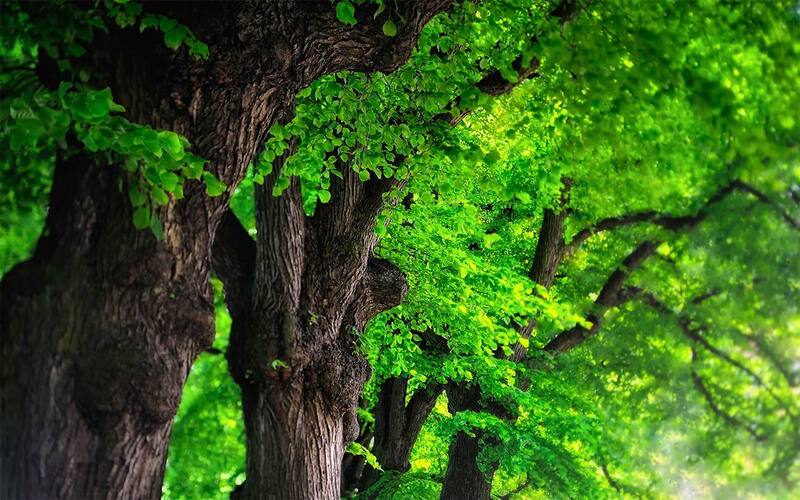 The author has been a practising arborist for 3 decades and has developed his own theories about how trees grow, their form and structure, and how they can be pruned to promote their natural growth rather than hinder it. A very personal approach to managing trees in a sympathetic manner.